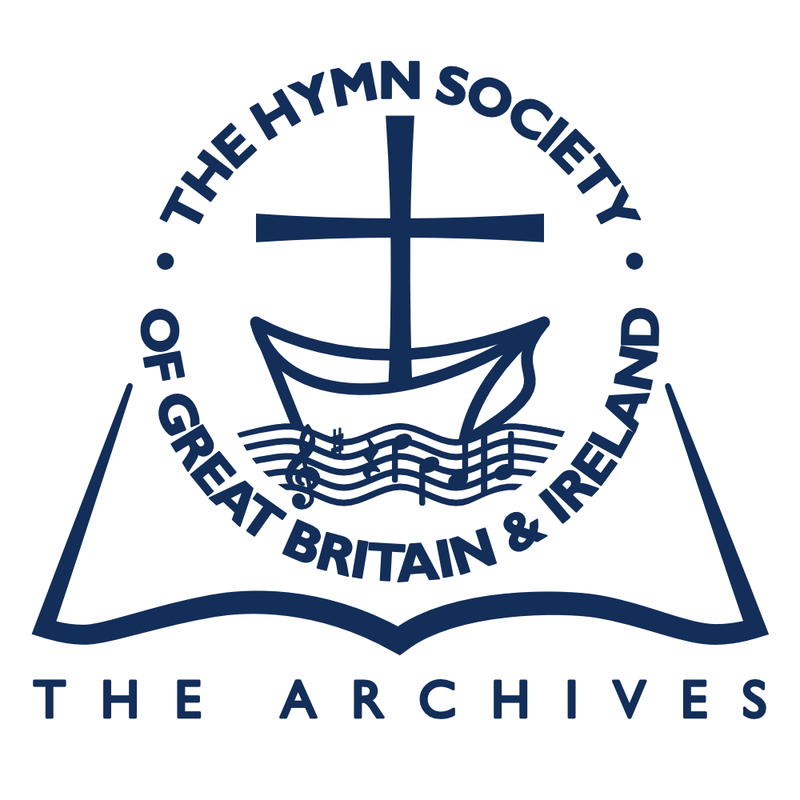 This section contains links to the archived Occasional Papers from the Hymn Society of Great Britain and Ireland. They are available online to members only. Not a member but would like to become one? Why not subscribe with PayPal and get immediate access to these and more? If you would like to purchase them, links to the various formats are at the bottom of the page. A Paper read to the Hymn Society Conference at Jordans, Bucks, on 20th June 1945. Printed by request. This booklet is offered as a sequel and supplement to Robin Leaver’s A Hymn Book Survey 1962-80 (Grove Worship Series, no. 71, 1980). His opening words, ‘the past twenty years or so have witnessed a tremendous upsurge of practical hymnody in our churches … today many new hymnodical trees blossom at our services’, have retained their validity in the ensuing period. This paper aims to pick up the story where Donald Webster’s Occasional Paper of 1994, A Hymn Book Survey 1980-1993, left off. It does not follow his method, but will cover the same ground, adding to his concerns rather more general discussion of hymnody and a section on single-author publications. There have been no publications of carols for congregational use in the period. The title above is, I hope, an exact description. It is not meant to imply more than a merely verbal similarity with St Paul’s ‘Faith, hope and charity’, and it must not be taken to mean that ‘the greatest of these is poetry!’ There are one or two personal memories and allusions in what follows, and I hope they will not appear out of place. Simply select the type of purchase you wish to make, whether for the physical, printed copy, the PDF or the eBook from the buttons below, then make your choice of which one(s) you would like to purchase. You will need to register with us to make the purchase. Payment is carried out via PayPal. Registration is to ensure we have your correct email or postal address on file to deal efficiently with your purchase. We will not send unsolicited post or emails to this address. Thank you. For a physical copy posted to your address please click on this button. For a PDF delivered to your email address please click on this button. For an eBook delivered to your email address please click on this button.